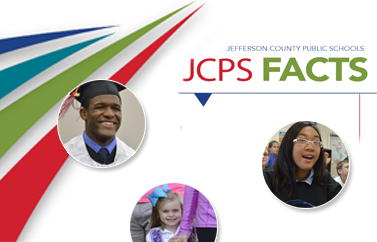 Pleasure Ridge Park High (PRP) School’s mission is to empower students to become dedicated and engaged in their classrooms, careers, and communities. 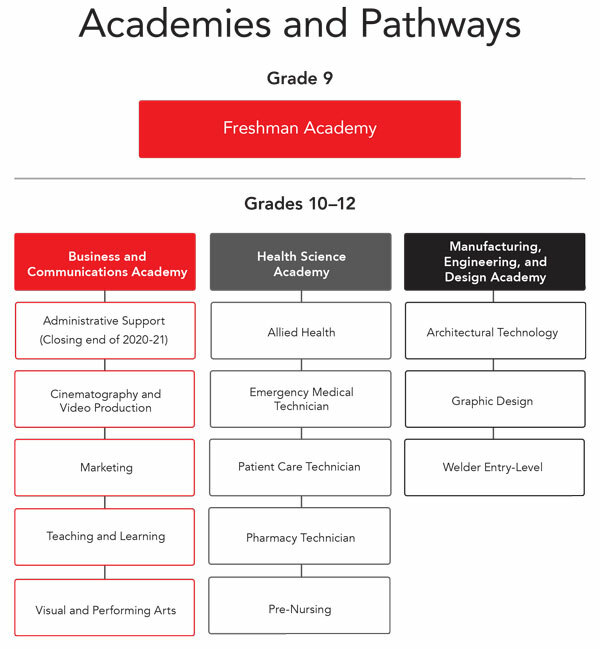 We are leading the way in the Academies of Louisville initiative as 1 of the 11 participating JCPS high schools opening as a wall-to-wall Academy school for the 2018-19 school year. Along with the four Academies of PRP, we offer the Honors Program and PRP Advance Program. PRP has a long tradition as a top Advance Program school, and seasoned teachers encourage gifted and talented students to reach their full potential. Our Advance Program students are challenged in the classroom and are accustomed to a rigorous curriculum that allows them to be successful in college. PRP students have many opportunities to showcase their skills in our visual and performing arts courses. Classes include: Theater, Dance, Orchestra, Band, Graphic Design, Choir and Visual Arts.